In our board you will find all kind of information about weekly cultural events in Quito and tours in Ecuador. 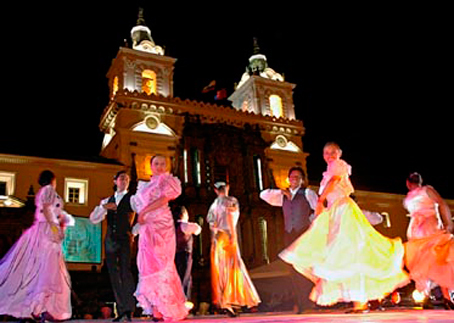 Quito is a city with a rich cultural life, we have many weekly events. 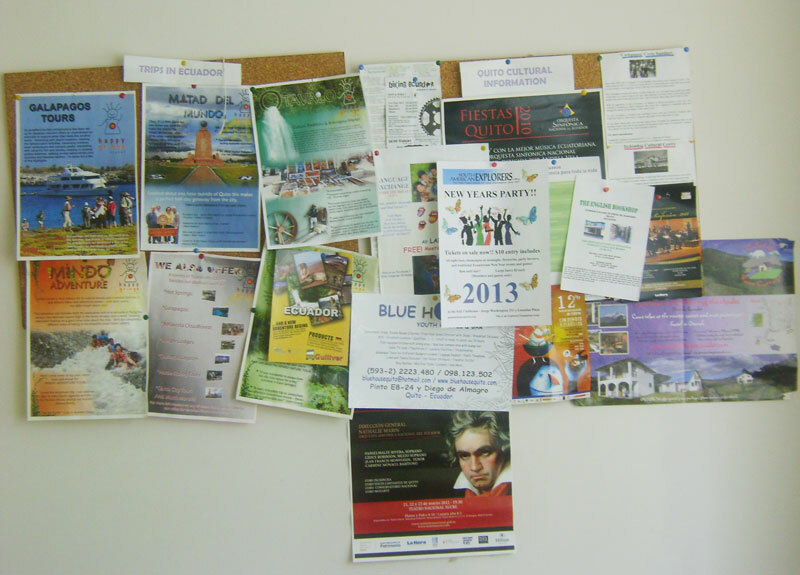 As a Cultural Center, the School provides all the time free information about local events such as concerts , plays or presentations, opera, dance, film festivals and more. 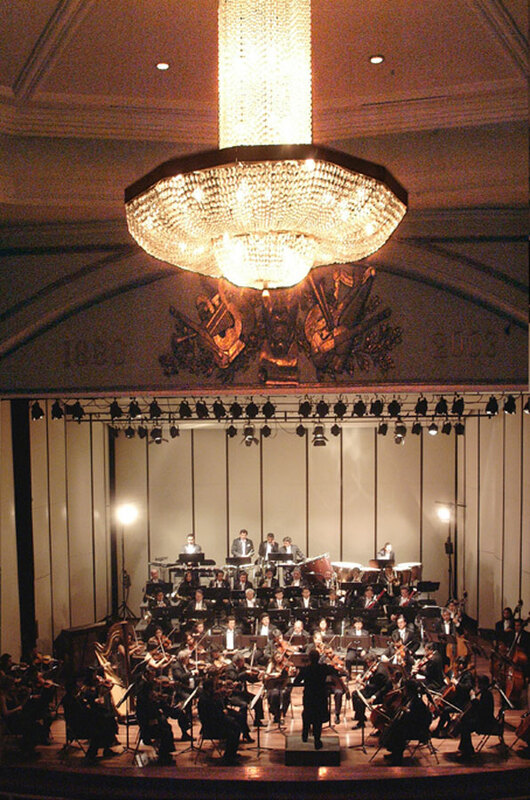 As a student you will receive the support and recommendations to get tickets for instrumental-concerts in the beautifully restored Teatro Sucre and other venues. Directed by Silvia, professional choreographer and dancer with 20 years of experience.Adress:Foch E4-246 y Amazonas. The school has an agreement with the best School of Salsa and Tropical Rhytms in Quito. Salsa y Merenge Dance School located just two blocks away from Terracentro Spanish School. Salsa y Merengue School offers lessons in Tropical Rhythms like Salsa Merengue,Cumbia, Bachata, Zamba, Express Courses,Contemporary and Urban Rhythms like Tango,Hip-Hop, Arabian, Capoeira. As Terracentro school student get 20% of discount by signing up for at least 10 salsa lessons.